VK2 – SOTA in VK2 – Live 00:00 1st. 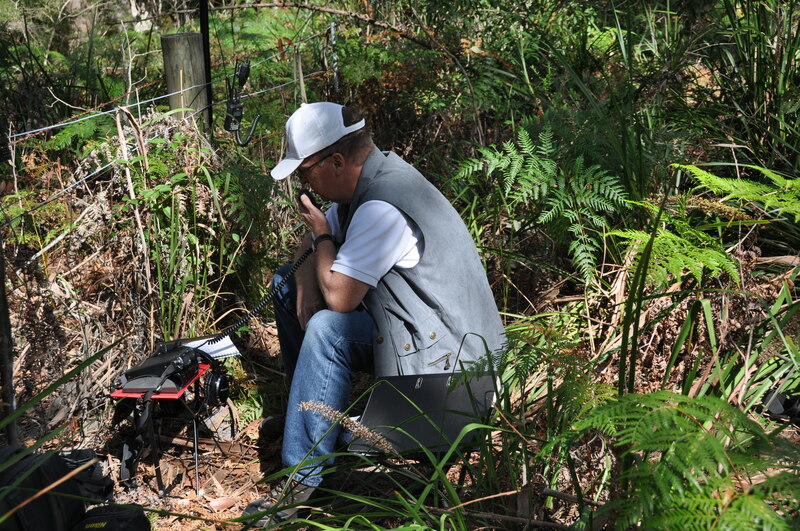 September 2013 VK2/HU-093 Mt Elliot activation. Earlier than anyone expected, it was announced at 23:30 local time on Saturday 31st. August that the VK2 association of the SOTA awards scheme would be live as of 10:00 local time (UTC 00:00) on Sunday 1st. of September. There had been a few days warning that this “might” come about however until the official go ahead came through, eager activators could only wait. Luckily our local summit – Mt. Elliot had not been removed from the approved list and as you will have seen from my earlier blogs, this is a site that I had already tried out as a chaser on a couple of occasions. Mt. Elliot does qualify with 150m prominence however calling it a SOTA summit, some would say is a stretch given it’s ease of access but it makes an ideal summit for someone just starting into SOTA activations. The very top of the Mt. 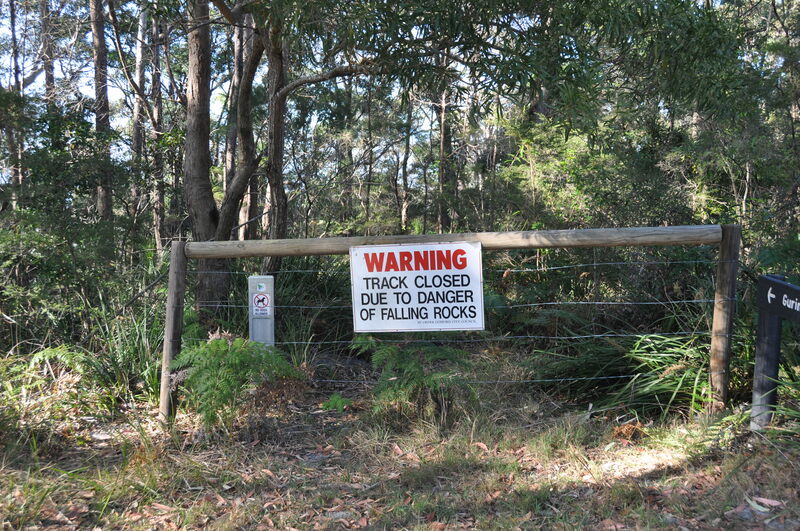 Elliott summit has a fenced off Telstra (telecom) station and a private house on it. The owner of the house is friendly however the interference coming out of the Telstra site makes the whole area not suitable. 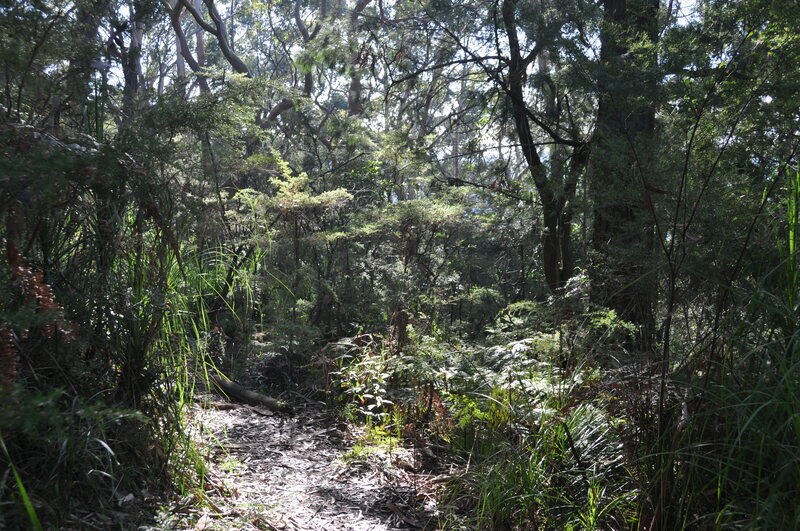 A few metres vertically down the hill however is Katandra reserve with it’s St John’s lookout over the southern Central Coast of NSW. 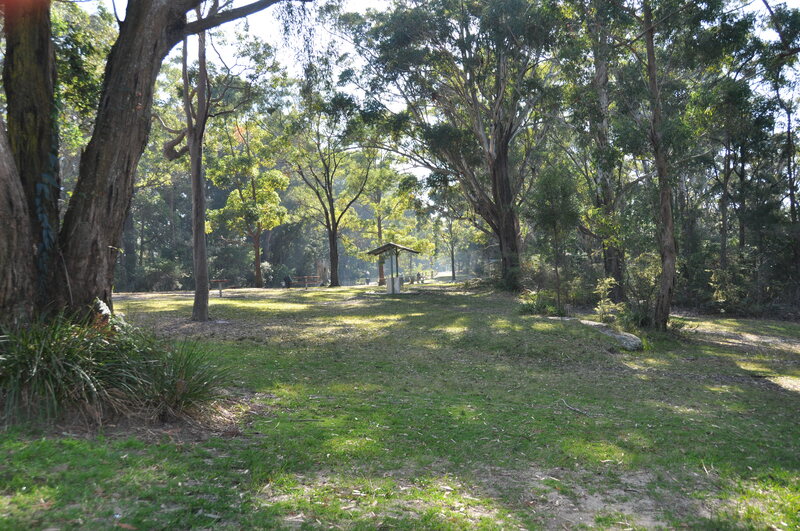 This park is within the SOTA activation zone and has the advantages of having toilets, electric barbeques and seated areas available. This is a park that the locals use in good weather as we had on this Sunday – Father’s Day. There are tracks down the escarpment that allows one to walk out of and back into the activation area with your equipment, if you wish to do this (note, as long as you receive NO support from your motor vehicle this is not a requirement but many VK SOTA activators like to do this on “drive-up” summits, so that they have done some climbing as part of the activation). I arranged with Rod VK2LAX, that we would do this first activation together, we me bringing my equipment but Rod having his along “just in case” anything went wrong. Surprisingly nothing went wrong. The equipment used, was the tried and tested combination of FT-817ND and SOTABeams linked dipole suspended from a 6m squid pole in inverted-V configuration. This was all set up well in advance at 9am local and we tuned around and called a couple of stations to test the equipment was working. As VK4 was also to be launched on this day, the plan was to work 40m and 20m, with the longer skip into Queensland on 20m helping with those contacts as it turned out we only had one SOTA contact on 20m and that was with Andy VK5LA in South Australia, 40m provided contacts into VK5, VK3, VK1, VK2 and indeed one contact into VK4. Unfortunately it seems the VK4 activators we’re able to get operational in time for September 1st as no portable VK4 stations were heard. Below is a short video of the area and indeed that one 20m contact with Andy VK5LA, with Rod VK2LAX on the Mic. 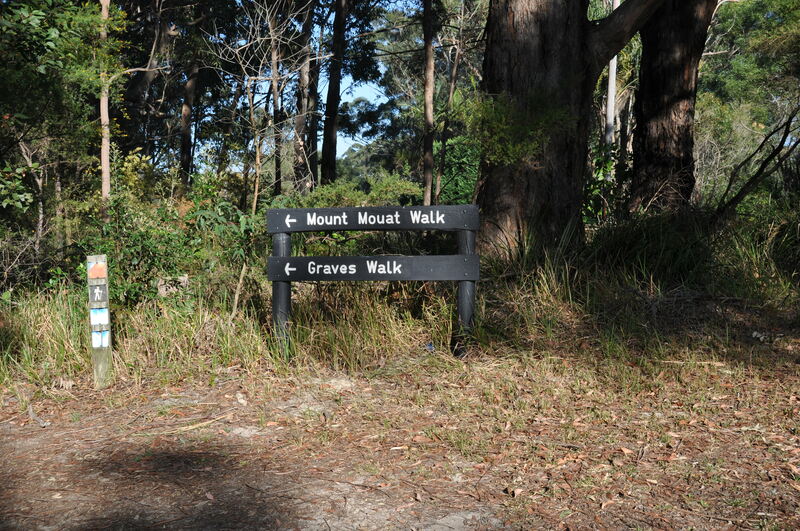 This entry was posted in SOTA and tagged Mount Elliot, vk2/HU-093 by VK2JI DD5LP G8GLM. Bookmark the permalink.